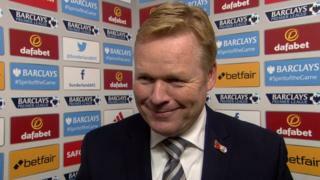 Ronald Koeman says that "the best team won" after Southampton beat Sunderland 1-0 at the Stadium of Light. 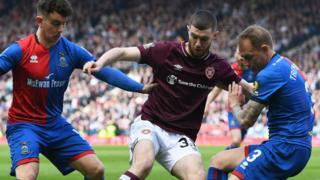 Koeman's side bettered the exchanges against Sunderland as both Jose Fonte and Steven Davis saw efforts cleared off the line, before Tadic struck a fourth league goal of the season from the penalty spot after Yann M'Vila had fouled Saints full-back Ryan Bertrand. Adam Johnson forced a save in response, but Southampton held on to extend their unbeaten run in the Premier League to six games.